You're about to get a textbook lesson in why you should always, always check vintage gadgets before you toss them out. 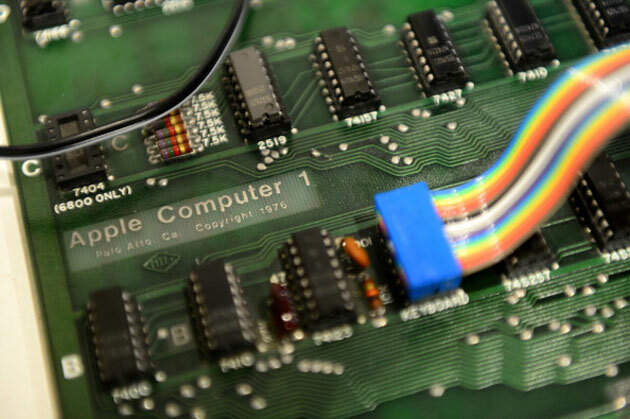 A woman discarding her late husband's electronics inadvertently gave a Milpitas recycling firm an ultra-rare Apple I computer that ultimately sold for $200,000. While the recycler's policy is to share half the revenue from these sales, the woman refused to offer her name or get a receipt -- she's missing out on a $100,000 check for trading in a piece of computing history. The company would recognize her on sight, but its only chance of rewarding the mystery donor right now is to get the word out and hope she returns.